Pull up your seats, F1 fans, the season class is well under way. 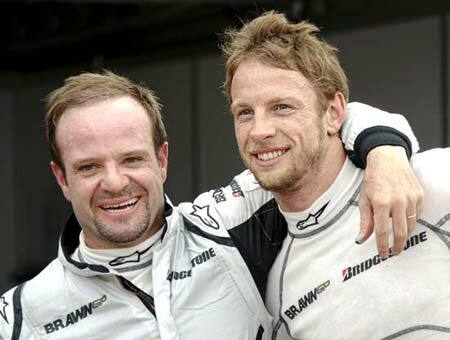 Flavio Briatore cruelly but directly hit the nail on the head when he said that this year's title fight was between a guy who almost retired (Rubens Barrichello, 37) and "a nice guy who's not very fast" (Jenson Button). Both Brawn-men are doubtless leading the rest, but that's largely because of an extreme performance advantage of their bright new machinery and *not* because they're the class of the field. There hasn't been a season so uniquely machine-sided in Formula One in decades, with drivers like World Champions Fernando Alonso and Kimi Raikkonen struggling to make it to the points. Brawn and Red Bull have been immense this year in cleverly optimising their performances to the maximum, but when we root for their cars we root for the team owners and strategists, not the drivers. Except for wunderkind Sebastien Vettel, of course -- who, to underscore my point, won't win this year. The FIA, which governs F1, indulged in a media-knobbling face-off with Ferrari, belligerently claiming that teams will have to walk the FIA line without question. 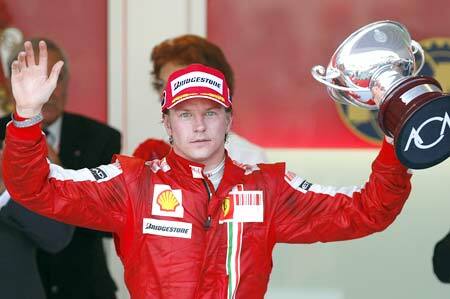 Ferrari, motorsport's most historic team, stood its ground and said they were prepared to pull out of F1. 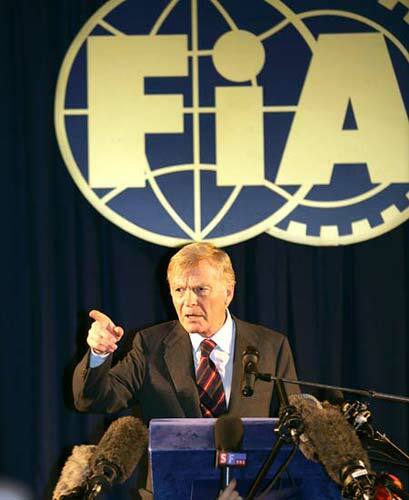 Max Mosley, head of the FIA, said they were welcome to. Whoa. The newspapers held their breath as neither side stood down in this bizarre game of bluff, but the teams all rallied around towards Ferrari's side. Nobody wants Max's budget cap or different rules for different teams, and it's clear the existing Formula One teams aren't particularly excited by smaller teams coming in onto their turf. The FIA hasn't officially backed down yet, but they will have to. World Champion Lewis Hamilton had a stellar debut year and an astonishing second year when he won the world title, but this year has been an utter debacle as he's struggled to finish in the points. It's also the kind of character-building year that separates the true champs from the mere mistake-free drivers, and Hamilton will have to man up and do better than his car. Michael Schumacher finished 3rd and 4th with then-struggling Benetton in his first two years in F1. Fernando Alonso took an ailing Renault to 5th place in 2008. The best drivers are much better than their machinery, and Lewis Hamilton will have to finish ahead of the Force Indias to prove that he's in their league. There's yet time, but Hamilton must pick up podiums in this difficult year else he's likely to be labelled as a competent driver, not an excellent one. And why wouldn't they be? 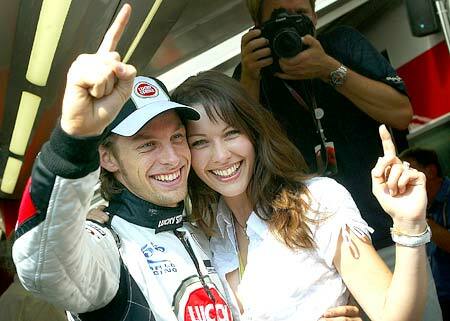 Jenson Button is Britain's sweetheart, a grinning soul well-liked among his peers in the pit-lane and the sort of stubbly feller who consistently brought women to their knees, even when he used to irrelevantly languish outside the points. 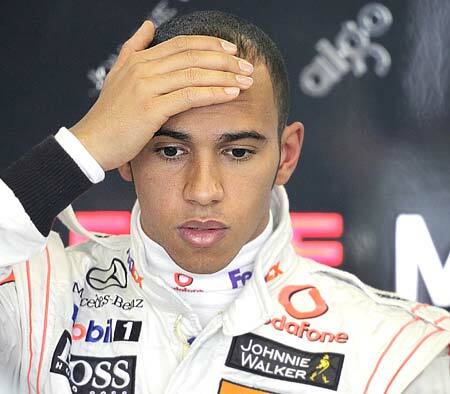 A far cry from controversy's child Lewis Hamilton, who already has a million scandals to his name, the latest being this year's Liargate fiasco which already caused major heads to roll at McLaren -- including his mentor Ron Dennis' resignation from the same. Not to mention the fact that he's been rank unimpressive in the first year of his title defense. Motorsport's grandest marquee had the worst start of the season in 16 years, floundering in every race and making mistakes rank amateurs can be counted on to avoid. However, they do remain the default favourite team judging by the seas of scarlet in grandstands worldwide and can, as always, be reliably be looked on to provide high drama. There are retirements and driver-inflicted crashes, qualifying blunders based on complacency, ridiculous tyre gambles that haven't paid off, engines softly murmuring to a standstill, both drivers colliding at the start of the race, and sloppy pitstops -- and there've only been six races. However, the team looks to have improved significantly over the last few races, showing authentic pace both in qualifying and over a race distance, and their 3-4 finish in Monte Carlo underscored a race where they were -- finally -- quicker than the Brawns. As said, thrills.